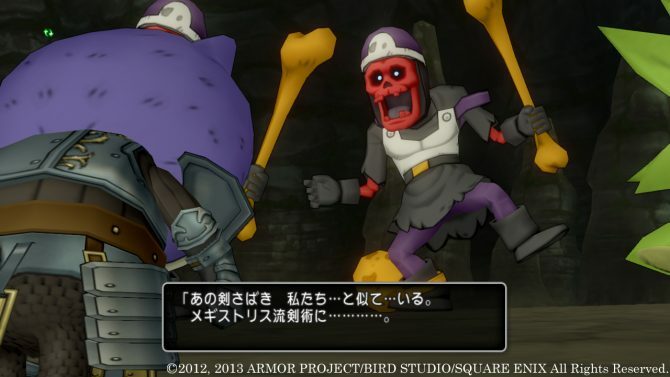 Strangely enough we didn’t get any announcement on new quests for Dragon Quest X: Mezameshi Itsutsu no Shuzoku Online this week, but big things seem to be coming for Square Enix’s cutesy MMORPG. With a press release the publisher just announced that it will host a massive ten hour-long livestream event about the game on the Japanese streaming service Nico Nico. The stream will be available here and will start on June the 22nd at 4 PM Japan Time, lasting until 2 AM the following night. What’s most interesting is that the press release specifies that an “Important Announcement” will be made during the show, that will star the legendary Game Director and series’ creator Yuji Horii and the just as legendary Composer Koichi Sugiyama. Final Fantasy XIV: A Realm Reborn Producer and Director Naoki Yoshida will also make a special guest appearance, as he worked on the game as Chief of Planning before moving over to save FFXIV. 4:00 – 4:15 PM (3:00 – 3:15 AM EDT): Opening, A Look on Astoltia. 5:00 PM (4:00 AM EDT): Trivia session for the audience. 5:45 PM (4:45 AM EDT): Special Talk! 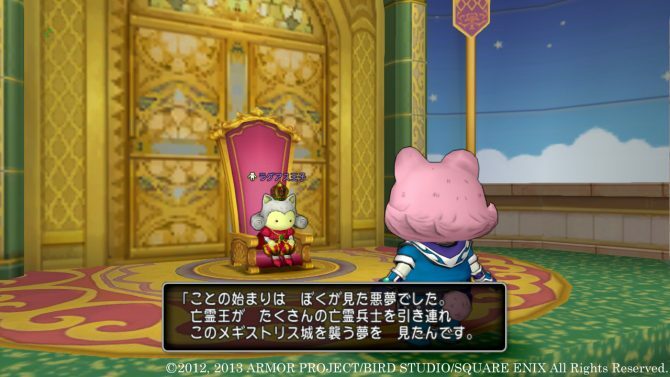 Dragon Quest X round table discussion. 7:30 PM (6:30 AM EDT): Recap and dinner time. 8:00 PM (7:00 AM EDT): Battle Trial Special! A new boss appears? 10:00 PM (9:00 AM EDT): Important announcement! 11:00 PM (10:00 AM EDT): Serious consideration about games other than Dragon Quest X. 12:00 AM (11:00 AM EDT): Director’s update and night talk. Remaining sober is impossible! 1:00 AM (12:00 PM EDT) Battle Trial Special 2! 1:30 AM (12:30 PM EDT) Special Ending! What will the important announcement be? Unfortunately I doubt it has anything to do with a Western release, as the stream will be in Japanese and aimed to a Japanese audience. 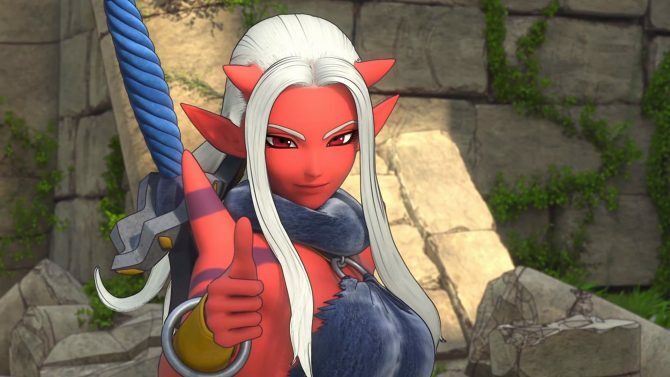 It could be Dragon Quest XI, or maybe a port of the game to other platforms, that many have been asking about for a while. 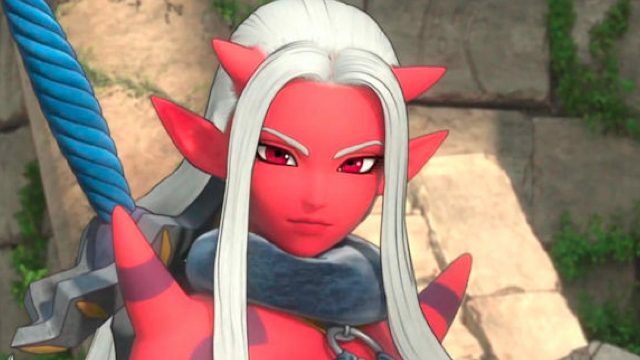 It would also possibly raise the chances of a Western release, considering that the western audience isn’t exactly seen as overly accepting for a MMORPG on Nintendo’s consoles. All we can do is wait and see what the stream will bring. Personally I’m rooting for a PC version, but on this your guess is as good as mine.